Is it possible to eliminate pain if you have suffered with it for years? Many people would say this would require pain medications or surgical procedures. This is not the case. 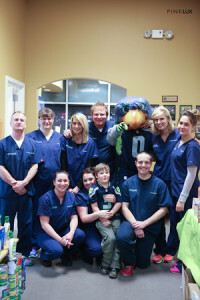 Many times, our clients come in to see our chiropractor in Renton, WA believing there is no other help for them. The key here is to know you do not have to live with chronic and long-term pain. Treatment options can often reduce much of the pain you feel even after years. The key with chiropractic care is to recognize it does not work to address just the symptoms you have. Rather, it specifically aims for the cause of those systems. This is often a misaligned spinal column or nerve pain. It could be from spinal decompression or an injury. Once we learn what is causing the pain, we can use noninvasive technicians to reduce the pressure and inflammation at that nerve area. When we do this, your pain dissipates. For many people, this can be life-changing. It means you finally have the ability to see improved movement and function. You can get back to living the highly active lifestyle you once led. At the very least, you will begin to feel better about your pain. Even if you have had it for years, talk to your chiropractor in Renton WA about solutions. You can see pain relief even if you have suffered for a long time. The key is to understand the cause of it. 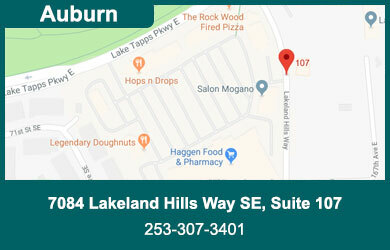 When you visit your chiropractor in Renton, WA, you will find there is help for any type of pain you are experiencing. We encourage you to call our team at Pearson Chiropractic & Rehabilitation Center to learn more about the pain solutions available to you. Pain is a common concern for many people. Whether you are suffering from muscle pain or perhaps you are struggling with a backache, there is help available to you. What’s more, you do not necessarily need pain medications or surgical procedures to resolve it. Many times, all it takes is stimulating the body’s natural ability to heal itself. When you visit our massage therapist in Renton WA, you gain the insight and resources you need, to finally see your pain ease. When our clients come in to see us, they often are unsure what type of treatment can help them. 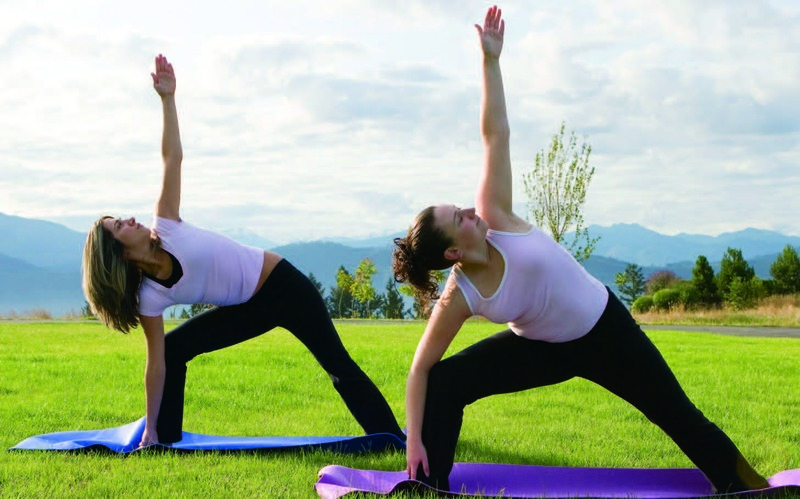 Our massage therapist in Renton, WA is available to help you find the right treatment. Massage itself – no matter the form – has the goal of stimulating the body’s natural ability to heal itself. When we apply pressure to specific areas, in specific ways, the blood flow in this area increases. This means more oxygen and nutrient-rich blood flows into this area. As this happens, it helps the tissues to heal faster and helps to flush out cells. The result is reduced pain for you. Every person’s needs are different. When you visit a massage therapist, our goal is to find the right type of treatment for the pain you have based on location, severity, and overall cause. No matter what happened to cause the pain, solutions may exist to reduce it. At Pearson Chiropractic & Rehabilitation Center, we do our best to minimize your pain. You do not have to live with pain or stress. With the help of our massage therapist in Renton, WA, you may be able to experience less pain and a higher quality of life. Call us to learn more about how we can help you. Your kids will be heading back to school in a few weeks and you pay be getting ready to purchase a new backpack for them. 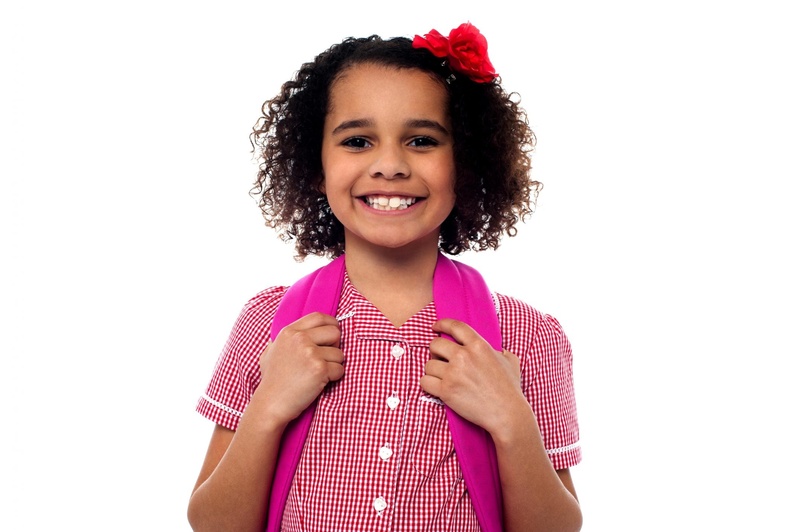 Your child may experience back or neck pain if the bag they are carrying is too heavy or worn incorrectly. Here are some tips for choosing the right backpack and wearing it in a way that will reduce the chance of back pain. Skip the rolling backpacks. While this seems to be contradictory (rolling backpacks aren’t worn on the back!) many schools have stairs- especially upper grades and your child may then be forced to lift and carry the heavy bag up stairs. Pack light. Only have your child bring the essentials. Leave heavy books that aren’t needed at home. Keep the weight 10-15% of your child’s weight. Always wear two straps. This will help distribute the weight equally among both sides reducing strain. Keep straps tight. Have the straps so that they are flat against your child’s back. Choose one with padded straps to avoid pain. Pack heavy items on the bottom. This will keep weight distributed correctly. Read on for more tips here. For those who suffer from chronic back pain or a recent injury, riding in the car for a long period of time can aggravate your symptoms. Summer is road trip season, and many Americans take trips in the car. Here are some tips for dealing with your back pain and ensuring you have an enjoyable pain-free road trip. Bring along a pillow such as a coccyx pillow to provide some cushioning. Make sure nothing is in your back pocket, this can put you out of alignment. Sit up straight and make sure your back is against the seat. Take breaks often to get up and get moving. Slightly stretch in your seat, any movement can help you out. 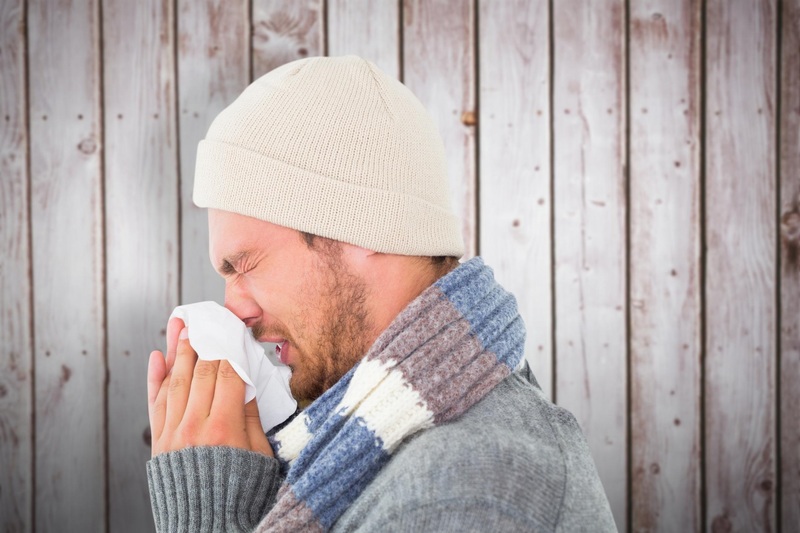 Bring along a cold pack to reduce inflammation. You can bring ice in a cooler or use one of the instant ice packs. Heat is also helpful for many experiencing muscle soreness. A ThermaCare wrap or instant heat pack is great to bring along. Keep feet firmly on the floor, obviously if you are the driver this is difficult. If cruise control is an option you may consider it. 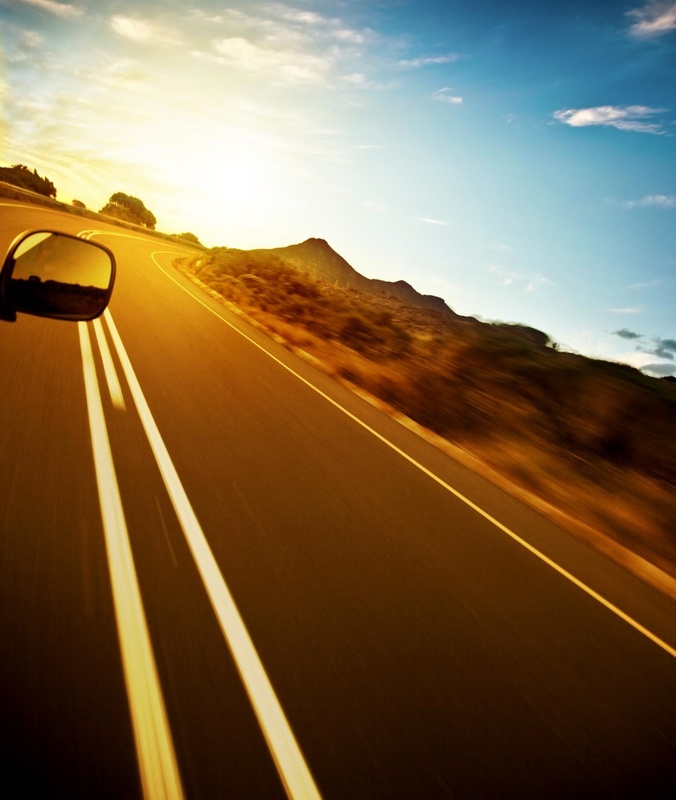 Follow these tips to help reduce pain on a long road trip. For more tips visit spine-health. Many americans suffer from Thyroid problems and do not know that Chiropractic Care can help. 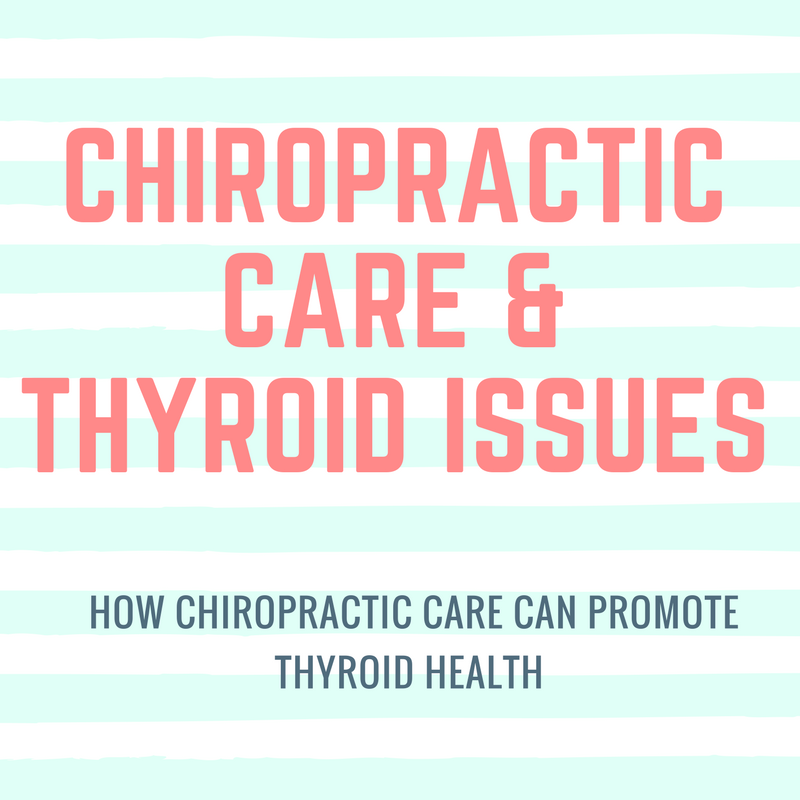 Though Chiropractic care is not the root cure for these issues or their treatment it can support healthy thyroid management when partnered with a treatment plan from your doctor. Chiropractic care is founded on the principles of holistic care in that they focus on the function of your body as a whole by treating the core of our being, the musculoskeletal system. Holistic medicine means consideration of the complete person, physically, psychologically, socially, and spiritually, in the management and prevention of disease. It is underpinned by the concept that there is a link between our physical health and our more general ‘well-being’. Lifestyle changes can also help enhance Thyroid health and quality of life. Proper alignment promotes healthier function all around including spinal health and reduced back and neck pain, organ function, and even immunity. The treatment of thyroid conditions typically consists of more than just hormone replacement, most patients see best results when this is coupled with lifestyle changes. Often times this spectrum of complementary changes can be missed by a traditional health care practitioner such as a primary care doctor because they do not address nutritional and lifestyle changes necessary to see an improved quality of life for thyroid patients. According to an in depth look at “The Role of Chiropractors in Thyroid Management” done at VeryWell.com. Many doctors of chiropractic and other health care practitioners with similar education and qualifications have helped fill the void created by isolated thyroid replacement and TSH-only measurements. 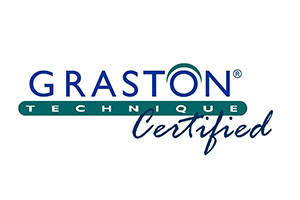 Dr. Jay Pearson is trained in the Graston Technique a unique, evidence-based form of instrument-assisted soft tissue mobilization (IASTM) that enables clinicians to address scar tissue, fascial restrictions and range of motion through comprehensive training. The Graston Technique uses a unique tool that helps Doctors address soft tissue and scar tissue to help improve patients range of motion. This technique is perfect for chronic soft tissue conditions such as plantar fasciitis and other soft tissue inflammation. It can also be a vital tool to help prevent excessive scar tissue post surgery. The unique stainless steel instrument helps locate and address acute areas of concern while allowing your physician to be aware of your tolerance and pain. This method is a great solution to help patients regain range of motion from restricted areas and help break up scar tissue. Consult with Dr. Pearson to see if The Graston Technique is the right method for you on your path to recovery.